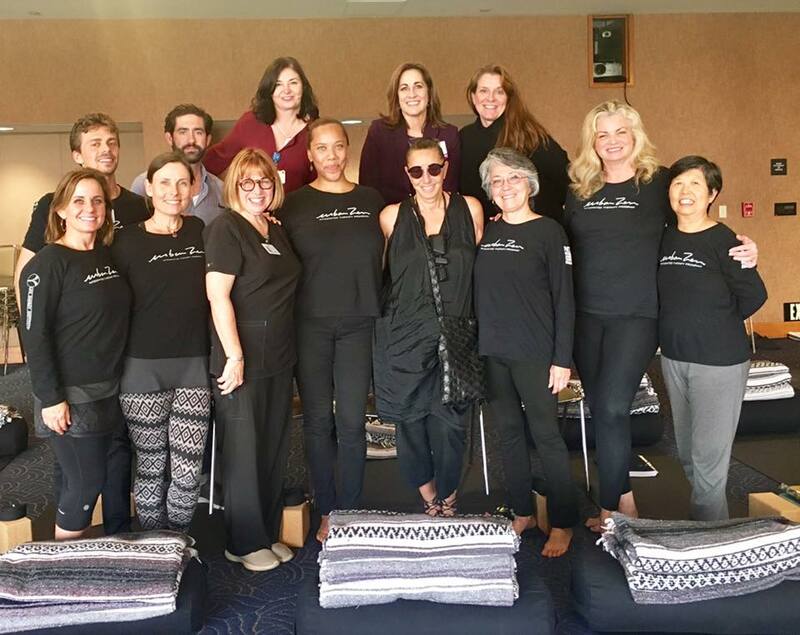 Urban Zen Integrative Therapy (UZIT)is a program that began in 2005 just after Hurricane Katrina when some of the top wellness practitioners from around the world came together to provide support for women that had lost everything to the treachery of the hurricane. Later in 2007, Donna Karen met with some of these wellness providers at a wellbeing forum. UZIT was born. 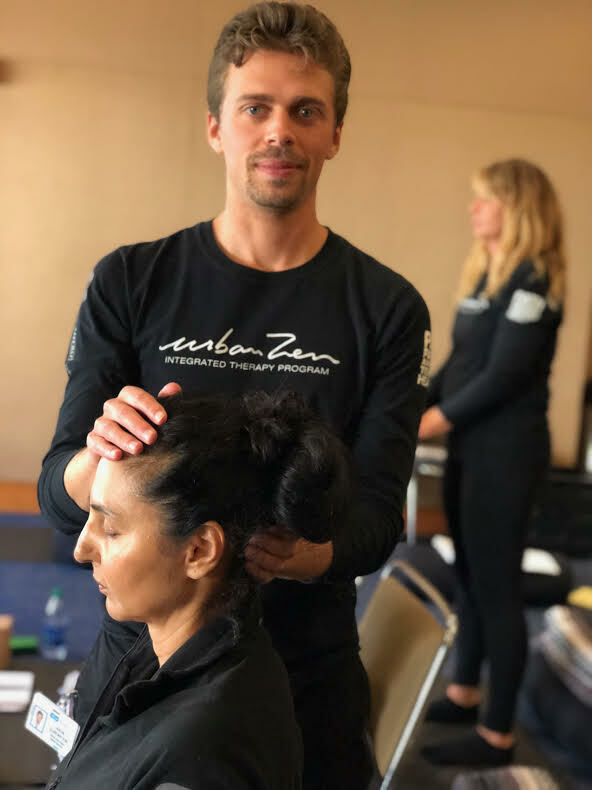 UZIT is a practice that combines yoga therapy, Reiki, essential oil therapy, nutrition and contemplative care to alleviate six classic symptoms of illness including pain, anxiety, nausea, insomnia, constipation and exhaustion. The program is designed primarily with providers (doctors and nurses) in mind and has since been implemented for patients and families at several prominent institutions around the country. Over the course of the training, UZIT trainees practiced the 5 modalities of urban zen integrative therapy daily. We were required to provide 50 clinical hours of UZIT to an assigned Los Angeles based hospital working with patients, families, nurses and physicians. The results were both humbling and enlightening from alleviation of symptoms to uplifting of general mood. 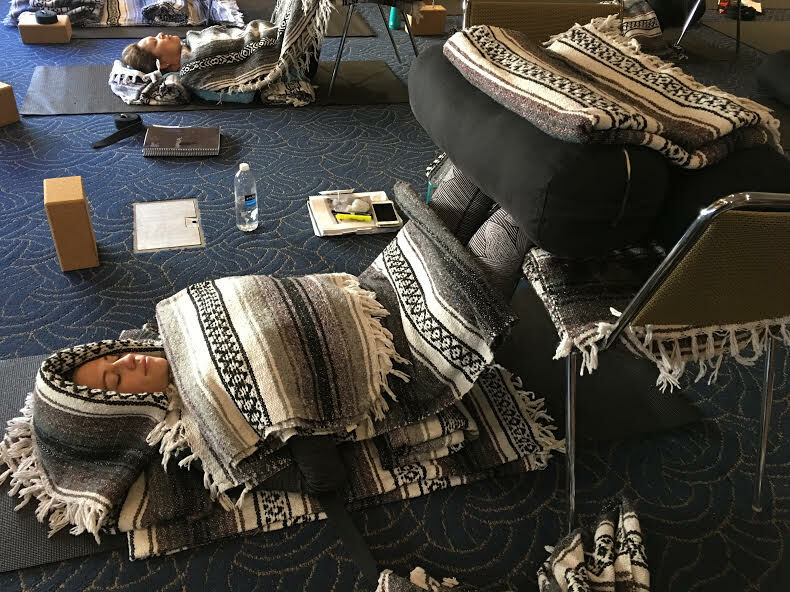 The training also included a 3-day silent retreat. 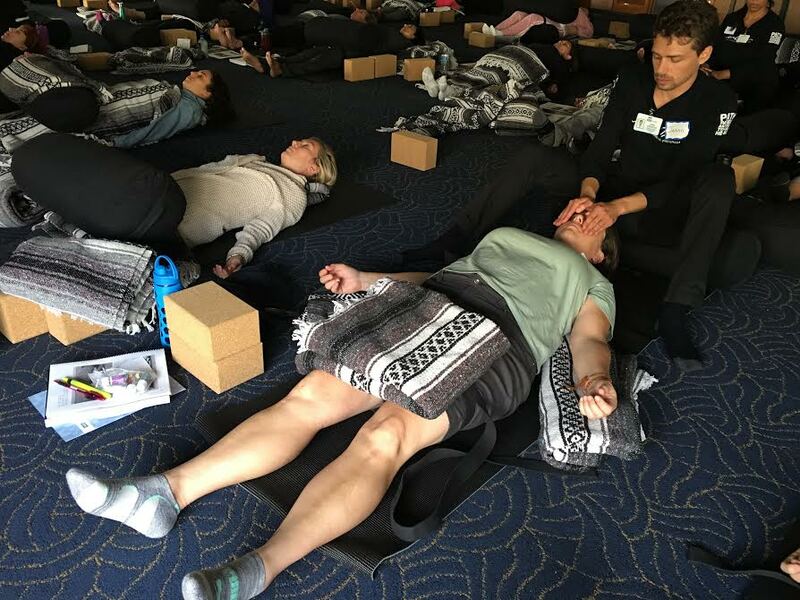 Trainees were encouraged to practice observation and “bear witness” — a term coined by Joan Halifax to note present awareness and observation in silence. 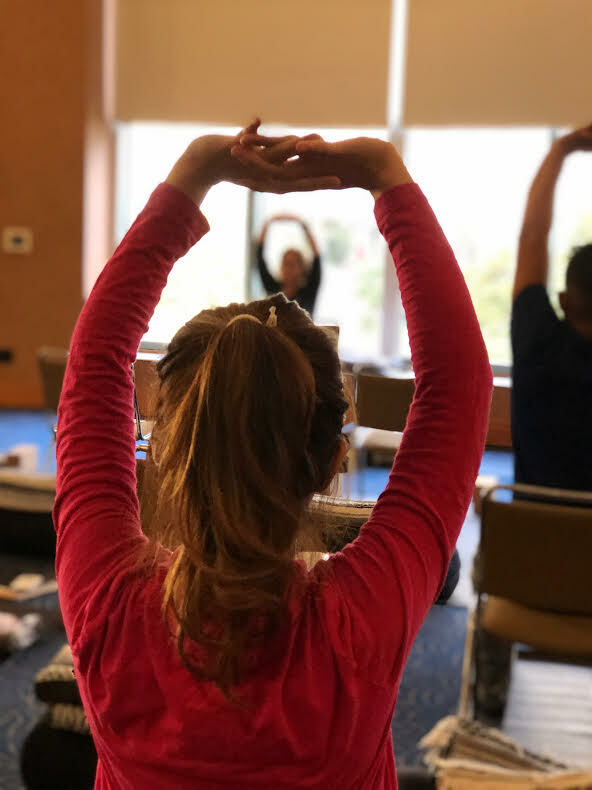 The UZIT model provided a practical and effective method for implementing integrative based wellness in a healthcare setting. While practicing UZIT alongside with physicians and nurses it was evident that both could be performed simultaneously, and in many cases the UZIT care was preferred to alternative methods. Providers overwhelming referred patients to receive this wellness based care to minimize common symptoms. Patients and families were very positive and receptive in receiving UZIT care and in most cases requested follow up care.